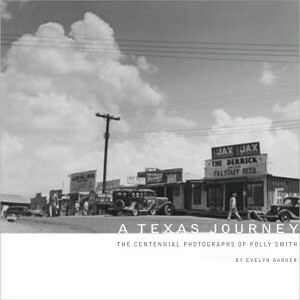 By Evelyn Barker; Published by the Dallas Historical Society. 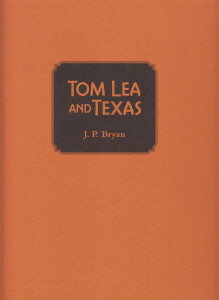 By David E. Perryman; published by the Dallas Historical Society. 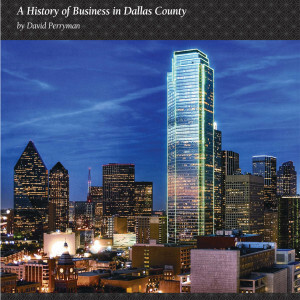 Big B in Big D chronicles the history of Dallas and the businesses that have impacted the city, its economy and its character. The book, which was released in October 2009, was commissioned by the Dallas Historical Society and written by David E. Perryman, the director of alumni relations for the School of Medicine at the UT Health Science Center-San Antonio. This book gives a behind-the-scenes, beyond-the-myth look at America’s grandest state fair. The is the story of The Great State Fair of Texas, from the controversy that shadowed its beginning in 1886 through a century of triumphs and troubles. 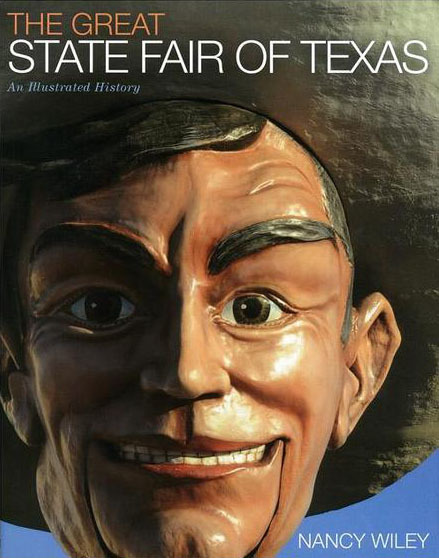 Originally published in 1985, The Great State Fair of Texas has been updated twice previously, this being the fourth and final addition. This edition taking the State Fair into the twenty-first century. The history of the State Fair of Texas will go on, but the author who was involved with the organization as Senior Vice President of marketing and public relations for 40 years before retiring, says that it was a privilege. 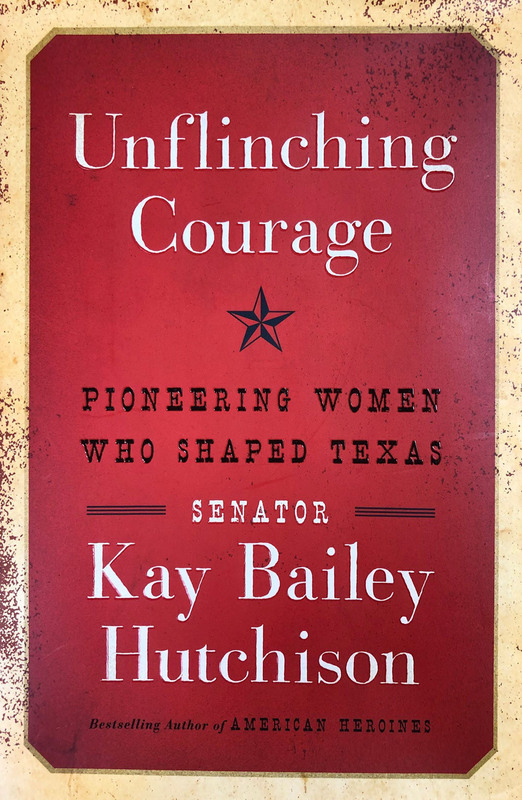 The only woman to represent Texas in the United States Senate, Kay Bailey Hutchison has been a trailblazer in the in loan star state in Unflinching Courage, Senator Hutchison tells the dynamic history of her home state through the lives of some of these pioneering women and their remarkable achievements. 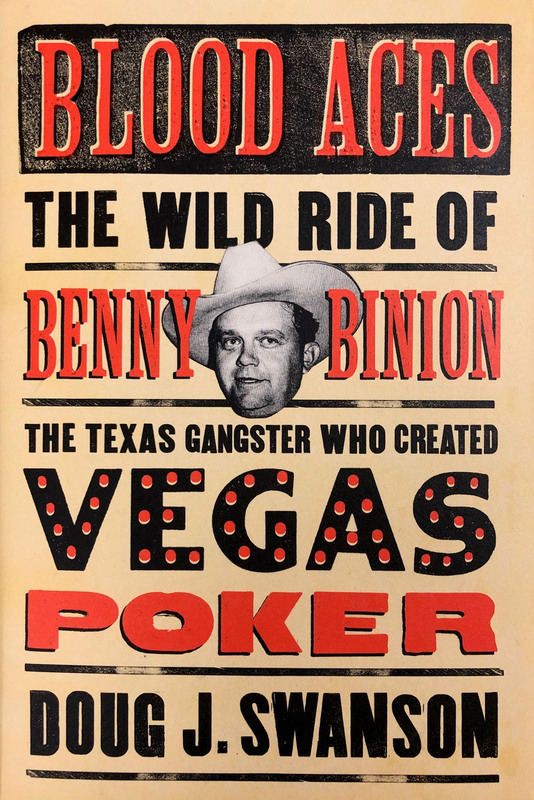 They say in Vegas you can’t understand the town unless you understand Benny Binion. Doug J. Swanson lays bare the crucial role Binion played in bringing everything associated with Vegas- glamour, violence, poker- to the city. By Ronald Coy Jones, M.D. 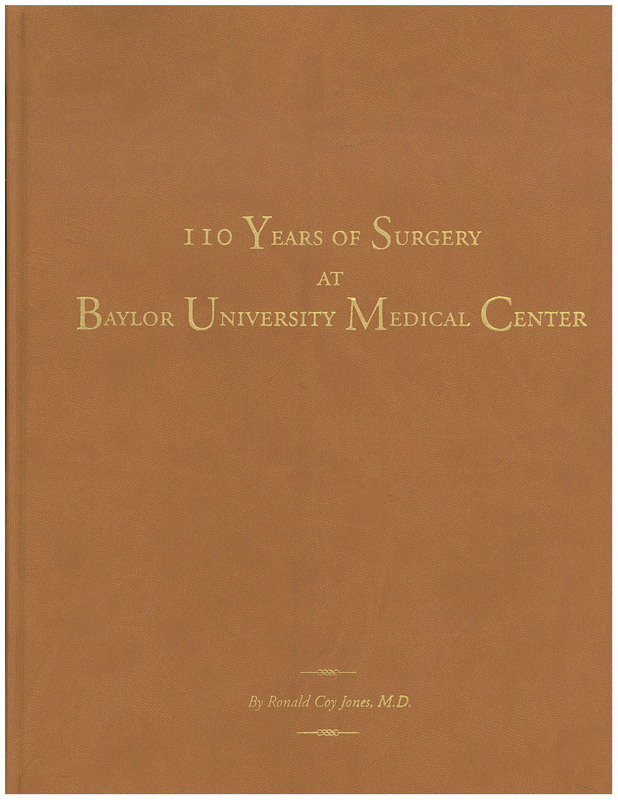 From Early Dallas and Pioneer Doctors (1841-1860) until the Department of Surgery (1970-2012) and all the years in between; this book gives an in depth look at the history of medicine at Baylor University Medical Center and the doctors who helped shape the institution. 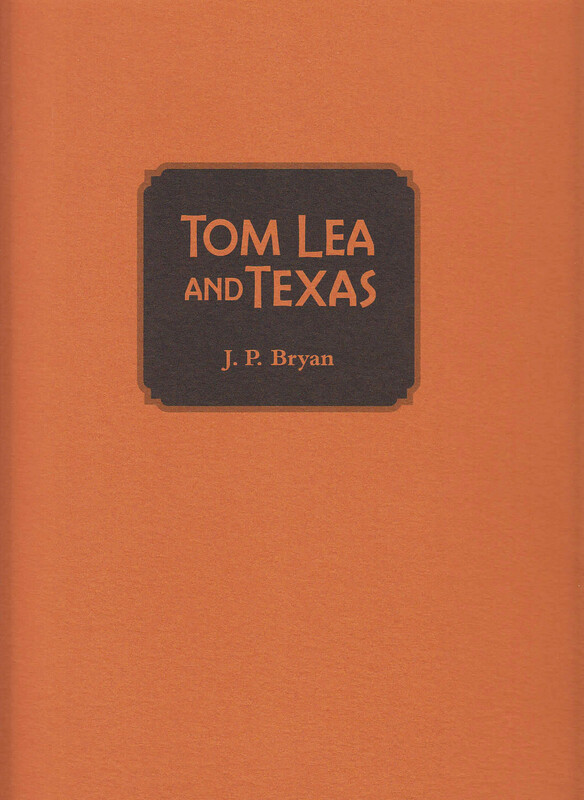 The definitive narrative of Texas artist Tom Lea as told by historian, J.P. Bryan. Limited and numbered. 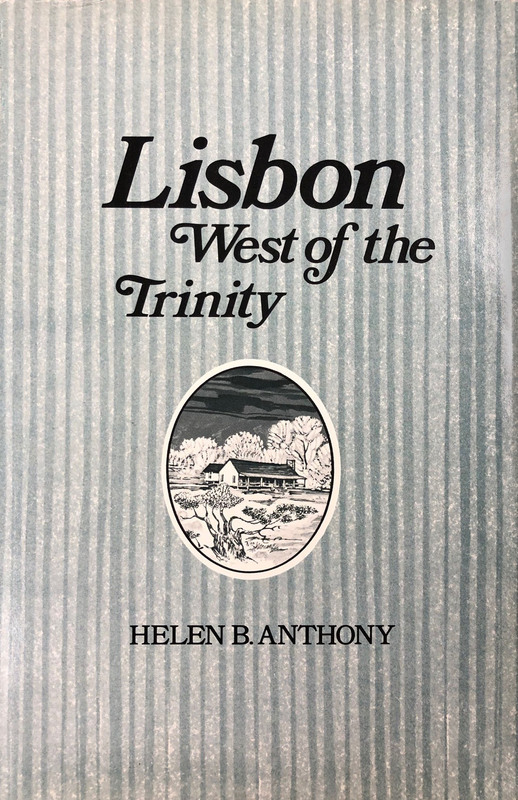 Lisbon West of the Trinity traces the history of the town as it develops from a few homesteads on the prairie to a suburban “addition”, and township.